What does it mean to be here? I mean right where you are at this very moment. I can distinctly remember the first time I actually understood what being present to where I was meant deep in my bones. Like a lot of my epiphanies, I was eating when I had it. I was in Positano, Italy, along the beautiful Almalfi Coast. I had sat down at a casual seaside restaurant, which had a patio that looked out on the colorful fishing boats moored in the Gulf of Salerno. I chose the restaurant for its post card view, so my expectations for the food were secondary. 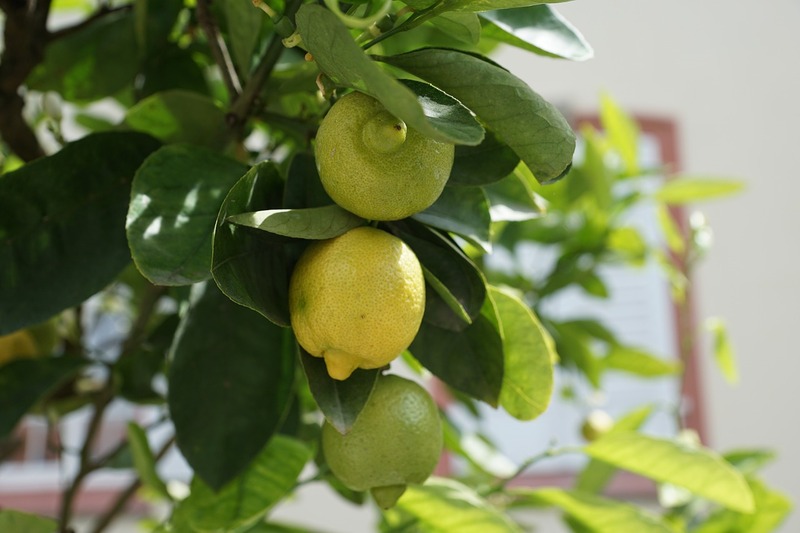 I looked up at the fishing boats unloading and noticed the lemon trees hanging innocently enough above the deck. Then my food came: il pesce del giorno (the fish of the day)—a delicate white fish pan seared in olive oil with a very simple rosemary and lemon garnish. I looked out. 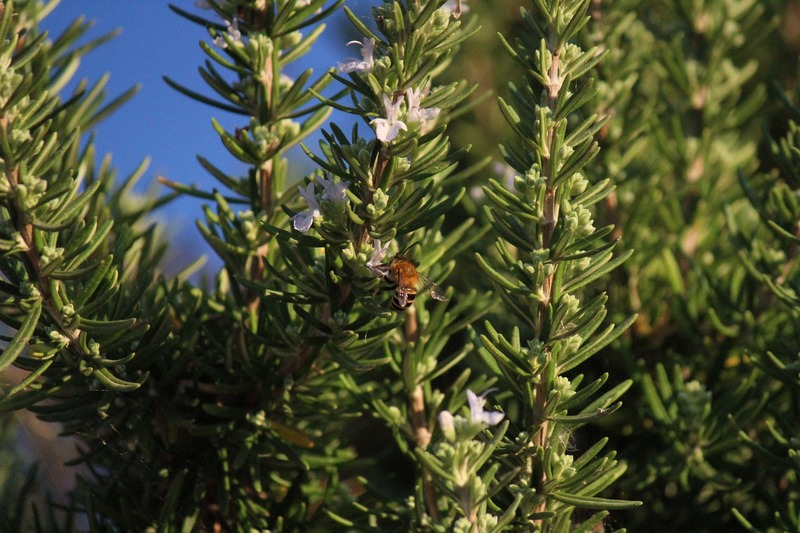 In the dirt that gathered in the outcropping of rocks that lined the coast, rosemary bushes were moving like fans in the breeze. They were growing wild in crevices and by the side of the road. 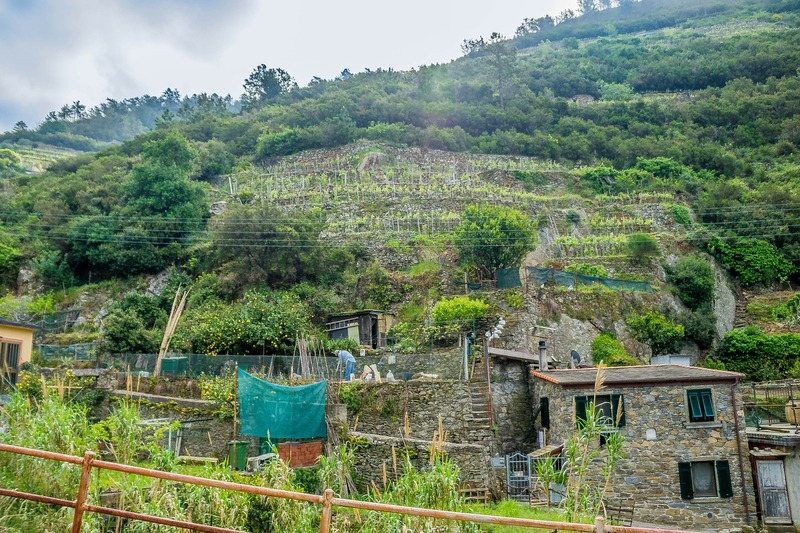 Everywhere lines of olive trees were planted in terraces built to stabilize the sharply inclined hillsides prone to mudslides. I breathed in the sea air and took my first taste of the fish. I could feel the slight spray of salt on my skin—a grandular bitterness rolled on my lips mirroring the salty texture of the wrinkled skin of the fish on my plate. The low earthy note of the rosemary was balanced by the higher bite of the lemon, the soft flesh of the fish in contrast to its crackled skin—each distinct flavor a stitch connecting me more deeply to the very earth from which it had sprung. I was eating not just any fish, but this particular fish whose giant eye looked up at me and was unmistakenly once alive and moving torpedo-like through the waves as one long muscle only hours ago. In that one bite, I suddenly understood what it means to be nourished by a meal. How land, sun, and sea intermingle in this a kind of holy communion to sustain life. How we too spring from the salt of the earth. We read a lot about eating local—how it’s better for the environment and our communities. It’s better for our bodies. But in that moment I understood that eating locally sourced foods is also better for our souls. Environmentalist David Orr suggests that our modern malaise evidenced by high rates of violence, depression, and other maladies has at its roots our disconnection from nature. “We do not know who we are,” he offers, “because we do not know where we are.” It’s an interesting thought to consider. Yes, it’s true: we are what we eat. But do you know where you are right now? You have no idea how timely these posts these posts are and how much they mean in my life right now. Thank you! You have no idea how much I needed to hear that, Leigh. If it helps, I’m so happy!! Thank YOU.